We have officially launched our seo hosting, also known as multiple ip hosting plans. 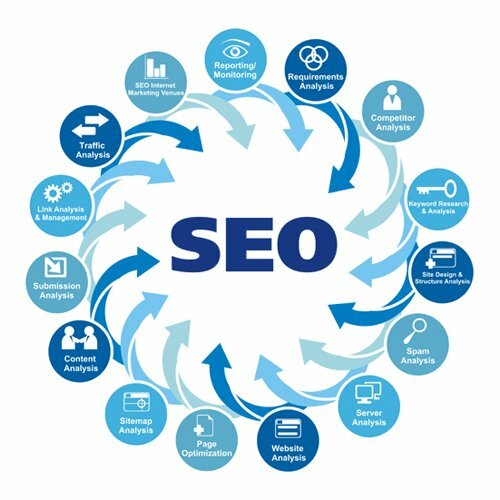 Backed by enterprise level server hardware and super fast ssd technology, our seo hosting plans will surely boost your seo campaigns giving you that extra competitive edge. 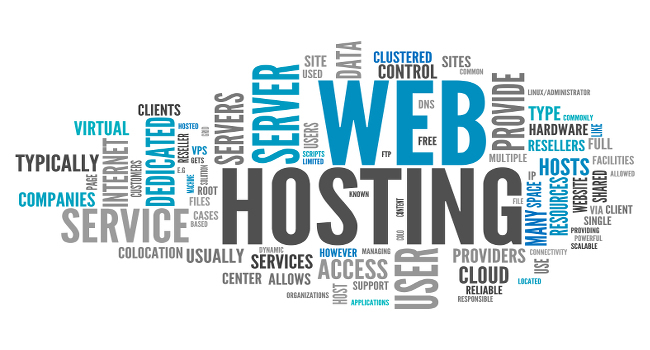 Following are some of the advance seo hosting features we’re offering for our clients. Unmatched Level 3 tech support. Our multiple Ip hosting plans are very affordable. We charge per IP. And we have both shared and dedicated ip addresses in addition to the location based IP’s.